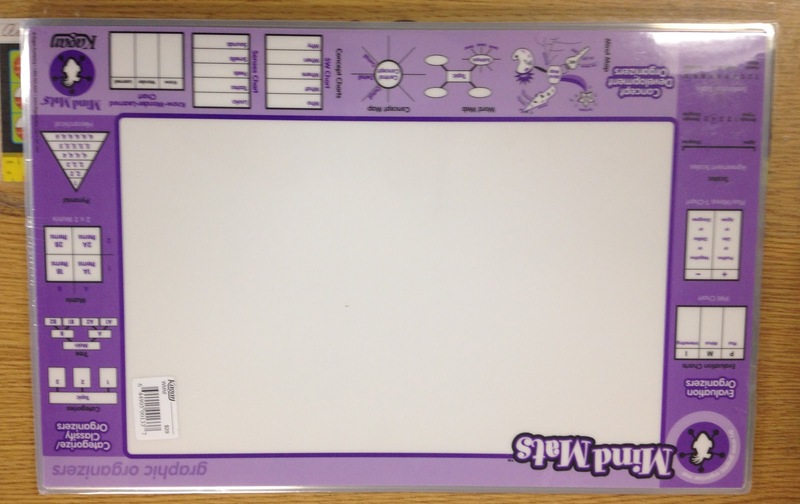 Our Wish List was Granted…. I’m very excited to share some of the fabulous resources that my grade level received this year, as a result of our mini grant, being funded by The Burton Foundation. 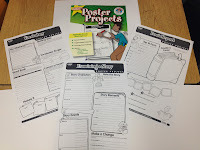 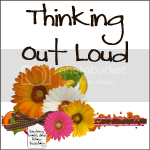 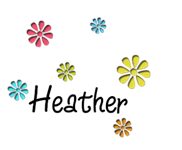 When I applied for the mini grant, I had so much fun, putting together a “wish list”. 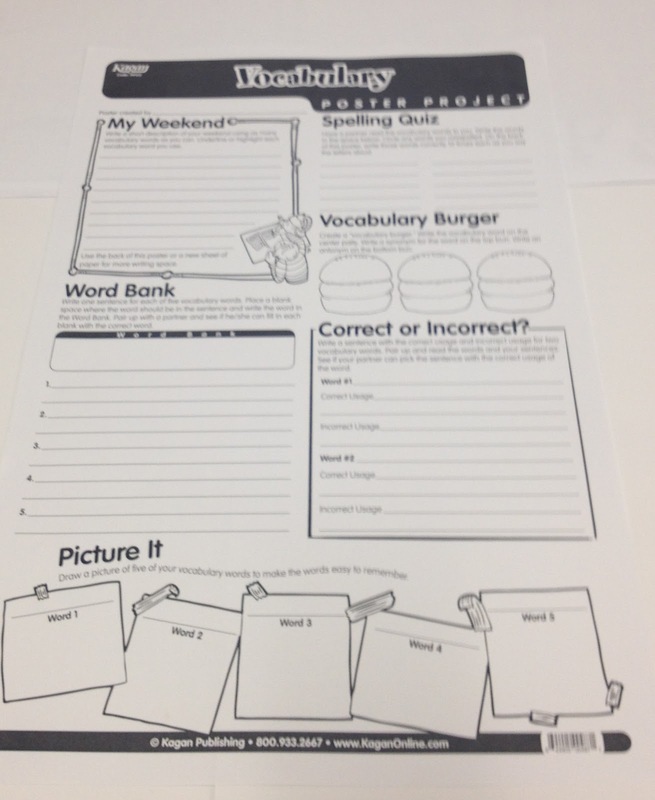 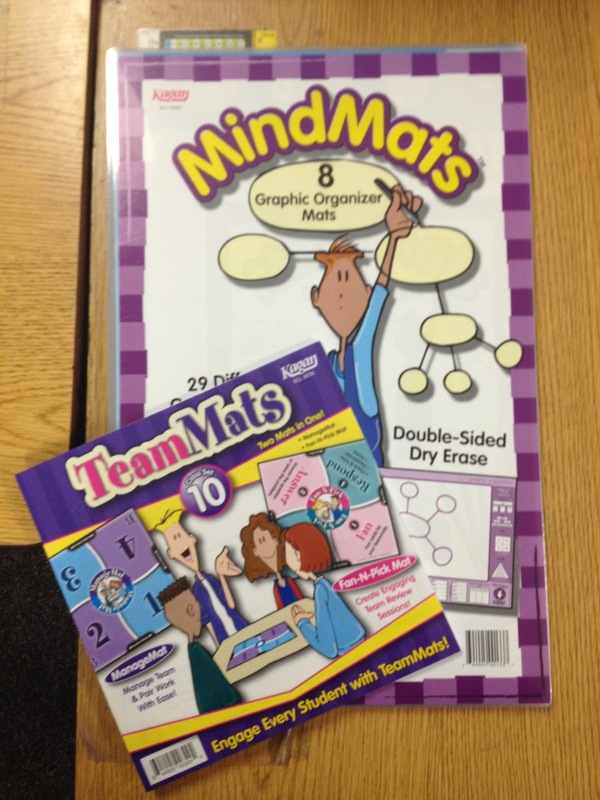 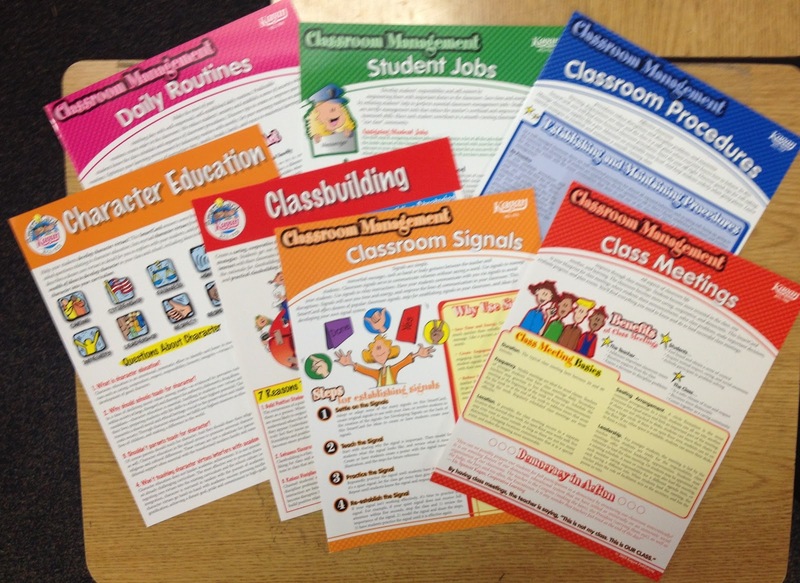 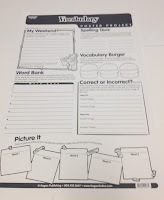 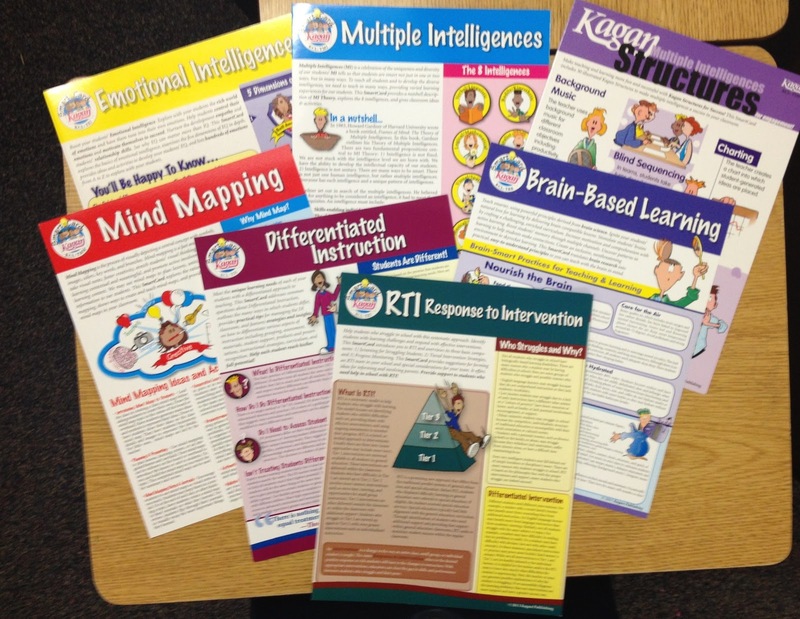 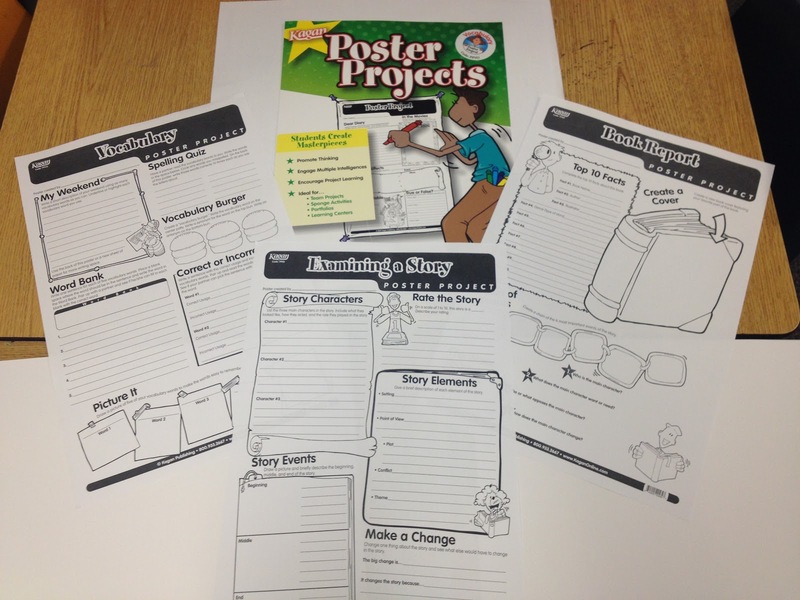 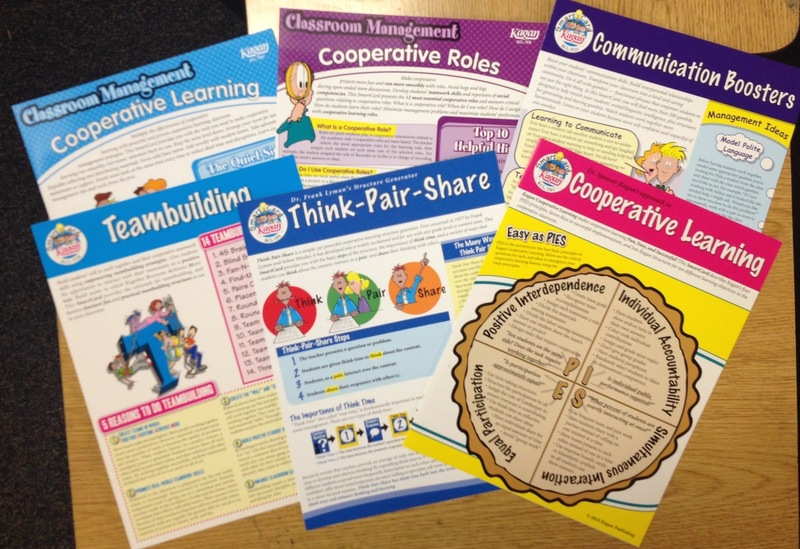 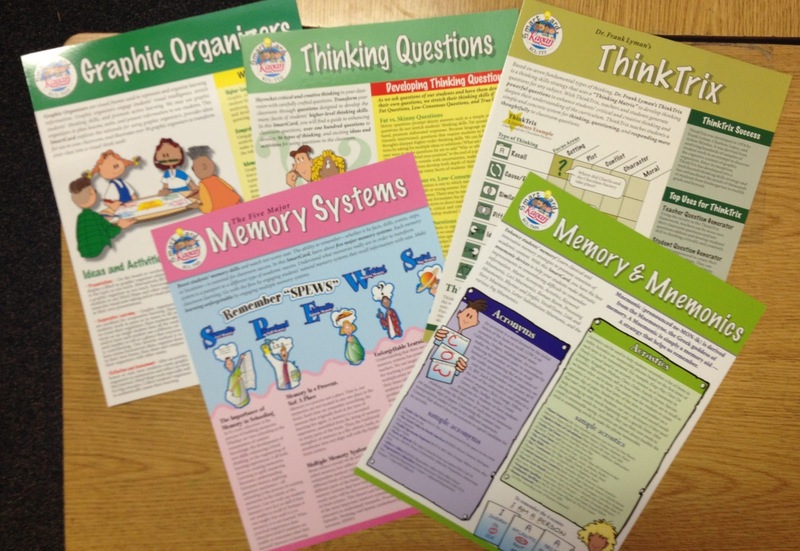 This year our site has really been focusing on student engagement, so to fall inline with this, we “wish listed” and received several engagement type resources, check them out…..
Kagan is a publisher that I absolutely LOVE! 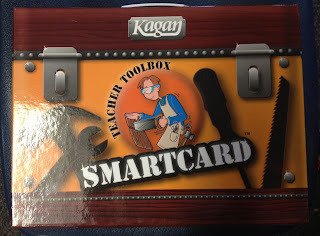 Their products are both teacher and student friendly. I LOVE LOVE LOVE Kagan! 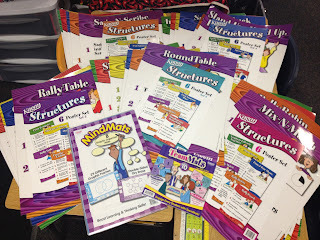 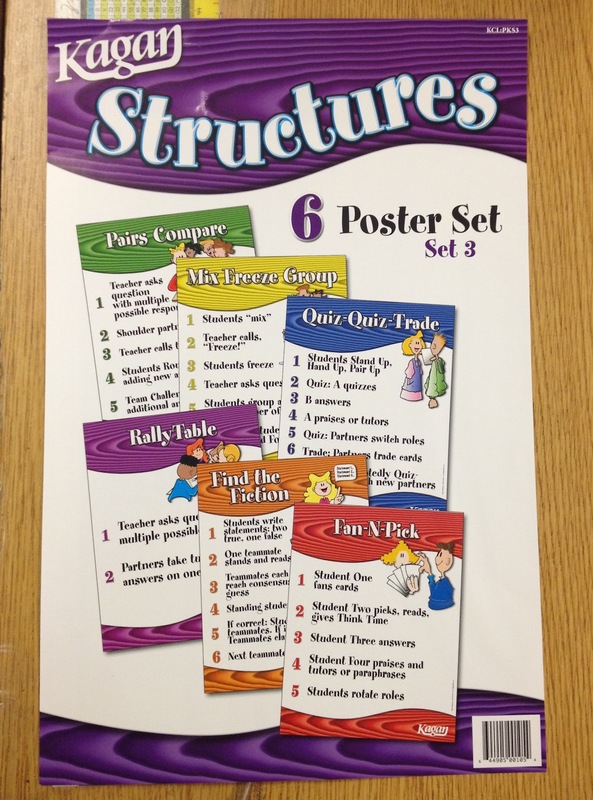 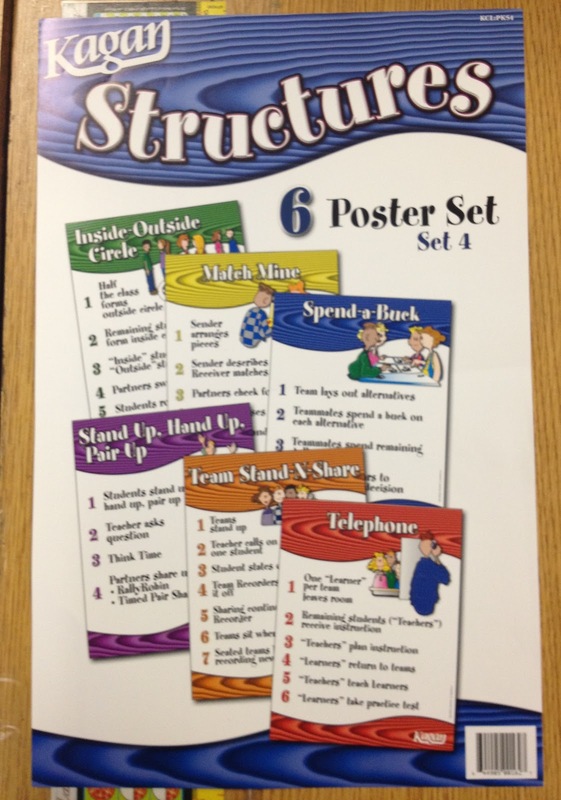 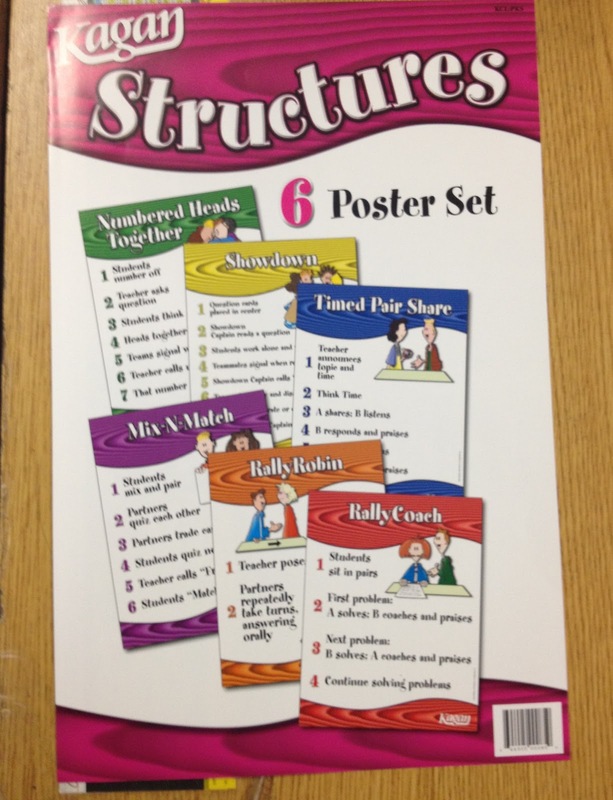 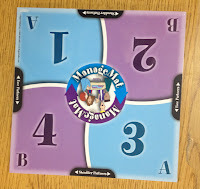 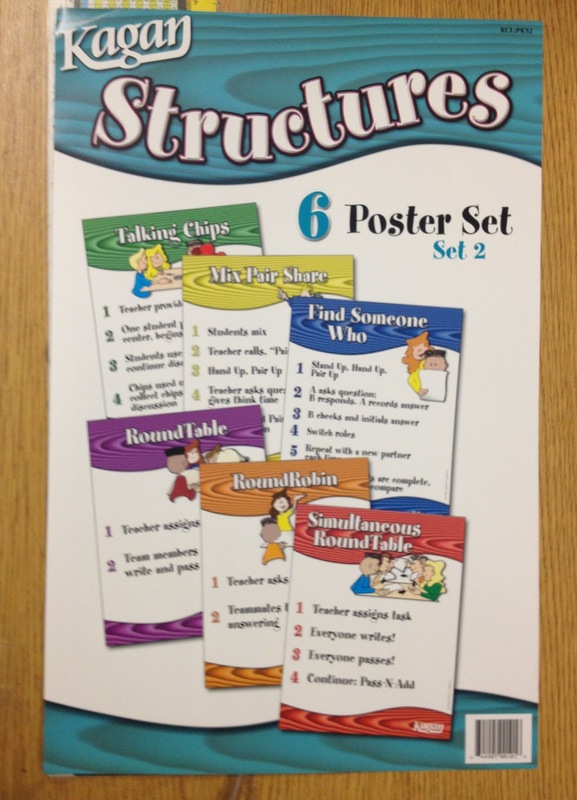 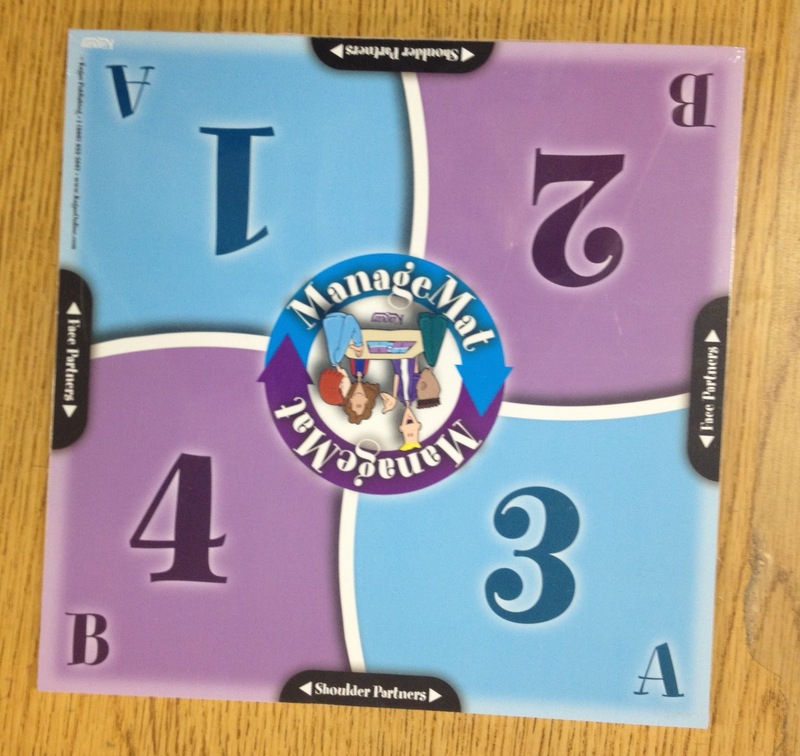 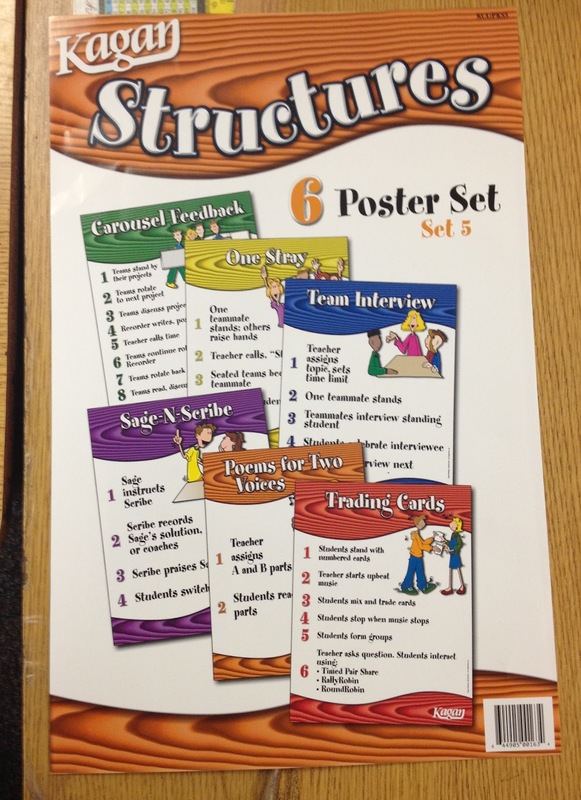 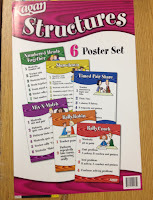 The strategies taught are so wonderful, and I love using them in my classroom! Congrats on getting such an awesome resource! 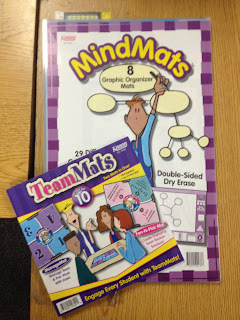 I had to purchase my own set out of pocket!